The Miami International Film Festival or MIFF is held each year in Miami, Florida. It is a 10-day event that takes place in March with the aim of promoting American feature and short films. The festival also includes screenings and awards for international shorts and features too. It aims to celebrate the year’s best features, documentaries, shorts, and experimental works and also honoring past achievements through its retrospectives. It is marketed as the premier event for showcasing Ibero-American cinema and as an excellent showcase for independent cinema. As a result, the Miami International Film Festival premieres numerous feature and short films every year. These films are made by established filmmakers as well as first-time filmmakers. The event does try to keep a focus on films with a Miami theme or ones made by local filmmakers. The Miami International Film Festival was first held back in 1978. It was conceived and organized under the stewardship of J. Hunter Todd. The festival managed to screen an incredible 100 feature films and a further 300 shorts on its very first outing. Being such a big event, it succeeded in attracting a large enough audience that it decided to hold the event again the following year. By the time of the 6th Miami International Film Festival in 1989, the event had grown to such a size that it changed venue to the Olympia Theater at the Gusman Center. 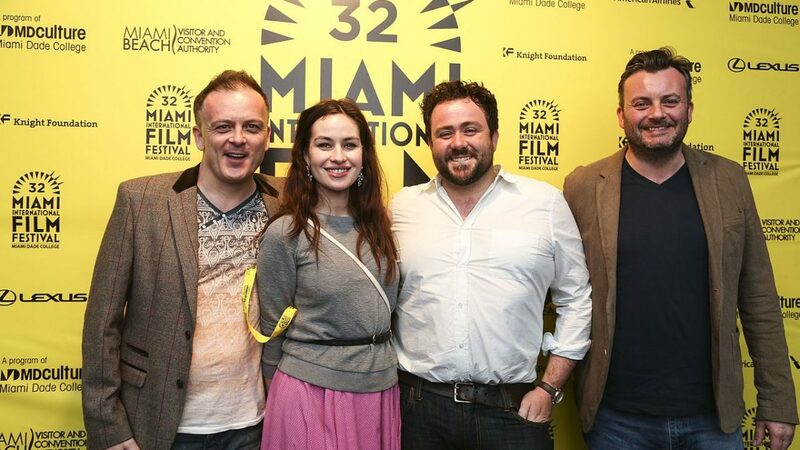 The event also gained a valuable ally in the Film Society of Miami who, after coming on board in 1983, helped organize and promote the festival alongside the director Nat Chendiak. After the Florida International University ran into some financial problems, the festival was taken over by Miami-Dade College in 2003. They initiated a series of changes that included switching the dates that the festival was held to early March. They also changed the name to the Miami International Film Festival and in 2015, introduced “GEMS” into the permanent festival program. GEMS is a 4-day event that is held every year in October. It aims to screen the “jewels” of that year’s festival which are shown at the Tower Theater in Miami. These days the Miami International Film Festival is one of the largest annual international film festivals in the United States. In 2016, it was attended by more than 70,000 film fans and industry insiders that included some of the biggest names in Hollywood. Past attendees have included such notables as Gregory Peck, Kris Kristofferson, Viggo Mortensen, Kate Hudson, Helen Hunt, Jeff Goldblum, Kevin Kline, Michael Caine, Melanie Griffith, Anne Hathaway Antonio Banderas, Geraldine Chaplin, Sarah Jessica Parker, Sylvester Stallone, , Ashton Kutcher, Carrie-Anne Moss, Christopher Plummer, Willem Dafoe, Demi Moore, and William Macy. The Miami International Film Festival runs both a competition category a non-competition category of awards. Cinema 360° – narrative films from established filmmakers as well as first-time filmmakers. It is an international category that includes a selection of dramas, comedies, suspense thrillers, neo westerns, and innovative docudramas. REEL Music Scene – narrative or documentary films that are based on music-themed content. MIFFecito – narrative films with a family theme. Shorts out of Competition – previously available shorts films. 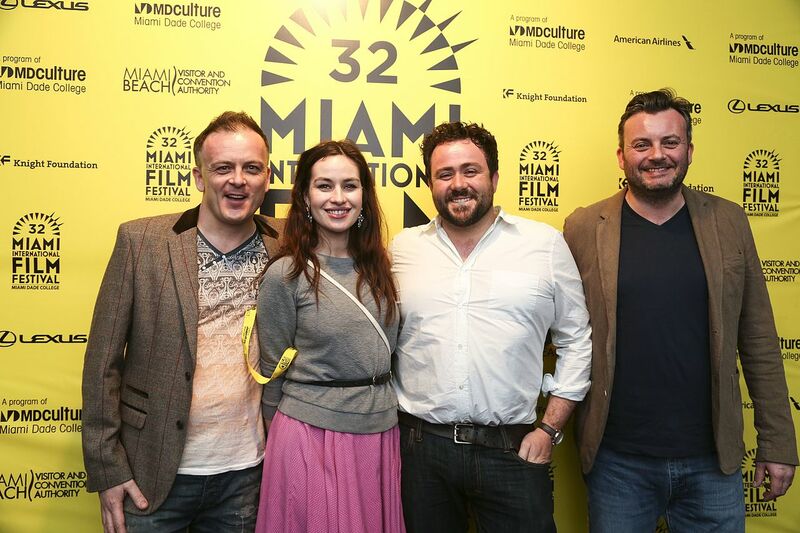 While entry is now closed for the 2018 Miami International Film Festival, the organizers will begin accepting entries for the 36th edition of the Miami International Film Festival soon after the 2018 event is over. If you have already submitted your film for the 2008 event, then you should have already received notification of its acceptance by Friday, January 19, 2018. To submit your film you should head to the Miami International Film Festival website by clicking the following link. You will find a complete list of the various categories to which you can enter your film. Please take care to read their rules of entry carefully as you don’t want to enter your film into the wrong category as they will reject it. For all lucky entrants the Miami International Film Festival offers a series of cash prizes to the winners that range from $5,000 to $40,000. If you wish to see an up-to-date program on the events and screenings taking place during the 2018 Miami International Film Festival then you can do so on their site. Also, you can receive notifications and updates on all the latest information by following the official Miami International Film Festival Facebook page. All film lovers who are planning to attend any of the festival’s screenings or events are advised to book their tickets as soon as possible as they sell out fast. You can find out more information about how to book your tickets via their online ticket page that has all the information you need. The 35th edition of the Miami International Film Festival runs for 10 consecutive days from 9th March 2018 until 18th March 2018.